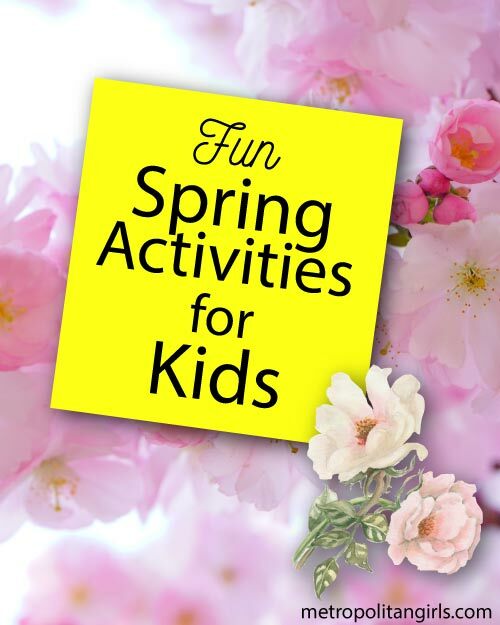 Find exciting activities for the kids to do this spring. Find out what fun activities you and the kids can do that makes the best use of the beautiful spring weather. It may be cold right now so that means it may be hard to believe that the weather will get warmer, but it will and it is on the horizon like it is every winter. And, this means since spring is coming before you know it, you will want to get your kids excited for the warmer weather on the way as well by them participating in spring activities. This way, they can get into the spring spirit and have some fun at the same time. Here are 10 fun activities that kids are going to love. 1. They can enjoy doing some nature crafts. Since the blooming of flowers and plants represent spring, then you will want your kids to appreciate this fact by encouraging them to do some nature crafts. You and your kids can become creative with what kind of crafts to make that are relevant to nature. Examples would be to make flower petal stained glass doors, DIY flower necklaces and crowns, paper bags that can make simple flower crowns, as well as making leaf prints and pendants out of clay. And, the one nature craft project that kids love as well is painted branch projects! The sky is the limit with what kind of nature crafts kids can enjoy during the season that represents blooming! Kids can get involved in gardening activities. Because spring is the season that represents growth and blooming, this is the time for kids to get into gardening activities that they will enjoy. And, there are so many ideas of how they can get involved. Some examples of fun gardening activities are making garden wish flags, as well as DIY beaded garden ornaments, or a bean pole teepee. Again, the sky is the limit when it comes to spring activity ideas for kids. The ideas are truly endless and exciting. Many kids love to paint because painting and doing other forms of art is a great way for them to express themselves. And, there is no better time for kids to paint with colors that are associated with spring than the season itself! Spring-related colors are soft shades of pink, blue, purple, and light green. In fact, pastel colors are perfect. This is the time of year to get chalk that is meant to be used for drawing on the sidewalk, and this is a fun spring activity that kids will absolutely love! Of course, you will want to make sure that your kids only use it on your own property and not on someone else’s or property that is maintained by the city where you live. But this fun activity is one that kids are guaranteed to enjoy during the spring and during the more tolerable days of summer when the heat is not extreme. …is them being able to fly kites, and that is something that you will want to do as well as a family. Kite-flying is so much fun as it gets kids very excited to watch it fly up in the sky. And, you will want to even look for fun kites that are related to your kids’ favorite TV show characters instead of plain kites. They will end up getting a lot more enjoyment out of it! Keeps the kids busy by having them to go on scavenger hunts. And you will want to make this nature related by having them look for anything that is spring related such as even their crafts that they created. And, for families that celebrate Easter, they can do Easter egg hunting which kids will absolutely enjoy as well. You don’t necessarily have to celebrate Easter in order to paint eggs. Even though it is an Easter-themed activity, any child regardless of their culture and faith can have so much fun with this spring project. The one thing to remember is that these Easter eggs represent renewal and birth, and this is how this tradition had established. Eggs are a sign of that as well, and that is why this is the perfect spring activity for all kids! The one activity that kids enjoy is baking or preparing dishes. And, you will want to make this activity related to spring. One excellent idea is getting your kids to prepare some delicious strawberry mango salsa. There is nothing that is more spring-related than a yummy snack like that! Other spring-related snacks that kids can make are blueberry muffins and they will definitely enjoy that. Nothing beats homemade freshly baked muffins! You want your kids to have fun to do spring activities and it is a bonus if they are learning about the blooming season at the same time. This is why you will want them to read spring-themed books such as The Tiny Seed by Eric Carle, Birds by Kevin Henkes, and A Seed is Sleepy by Dianna Hutts Aston. Of course, another thing that kids can look forward to again in the springtime is playing many outdoor sports such as baseball, basketball, and volleyball. Or, they can go jump roping or play a few games of Double Dutch. There are no limits with the kind of spring outdoor sporting activities your kids can do! What other spring activities do you think the kids will enjoy doing? 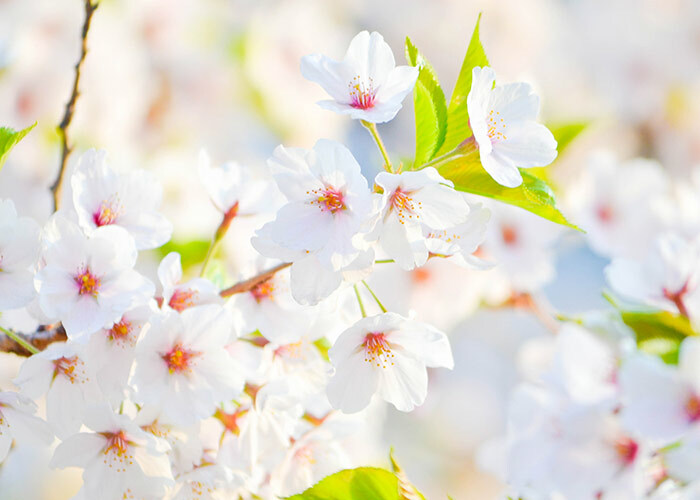 Now that you know of 10 spring activities that your kids can enjoy, there is no reason now that they will not be kept busy during the blooming season. Have some fun as well with these activities because they can be enjoyed as a family as well. And, definitely take the time to appreciate the warm weather now that the cold winter is leaving for a while once again!